Oregon is home to a number of recognizable names: Oregon Ducks, Oregon State Beavers, Mount Hood, Pendleton, and a five-store pawn operation called All That Glitters Jewelry and Loans. This family-owned business opened its first store in Portland in 1988. Since that time, they have added four more stores in Tigard, Milwaukie, Salem, and Albany, all operated with a staff of 40. In 1993, Steve Souza’s family needed help running their two stores in Portland. Steve had just completed four years of service in the Air Force, so he offered his services to the family business. He is now the company’s general manager. Keeping operations running smoothly across five locations and 40 employees takes a lot of coordination. The company’s primary obstacles are maintaining consistent procedures and ensuring constant and clear communication between the store managers. Steve calls each store manager daily Monday through Friday (and sometimes weekends) to discuss any issues they may be experiencing. He also makes a weekly face-to-face visit at each store. The company holds management meetings to inform employees about operating procedures, policies, regulation changes, sales events, and to discuss any problems. All That Glitters uses a number of different marketing avenues to promote their pawn store business. They currently advertise on television (running commercials on local stations), radio, and Facebook. “All of our locations have a Facebook page and use this avenue to advertise new and special merchandise, offer collateral loans, and inform our customers of our special events. We send out emails informing customers of our VIP sales events. We also promote All That Glitters through reviews with Google since many potential customers use this avenue when searching for alternative loans,” he says. The company gives back to the local community in a rather unique way. They provide free produce in the summer and free Christmas trees in December. The company owners have a nearby farm where they grow corn, tomatoes, cucumbers, and other produce. Once a week, in August and September, they bring in the produce and offer it free of charge to the community. They do the same with Christmas trees during the holidays. They also donate to the Elks, local veterans, schools, and various educational organizations. 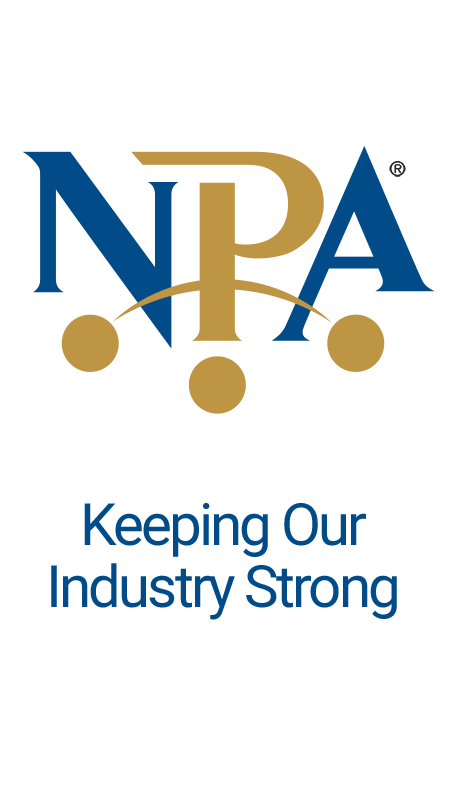 Being a member of NPA has allowed Steve to “network with other pawnbrokers to identify issues within the industry, such as trends with loans, sales, hiring practices, and employee compensation.” He’s also able to get their opinions on topics such as, counterfeit items, fake gold, policies, regulations, suppliers, and references. While it’s impossible to forecast what the future will hold for the pawn industry with the many changes in government regulations, All That Glitters’ goal is to continue to provide the community with their fair and friendly services.